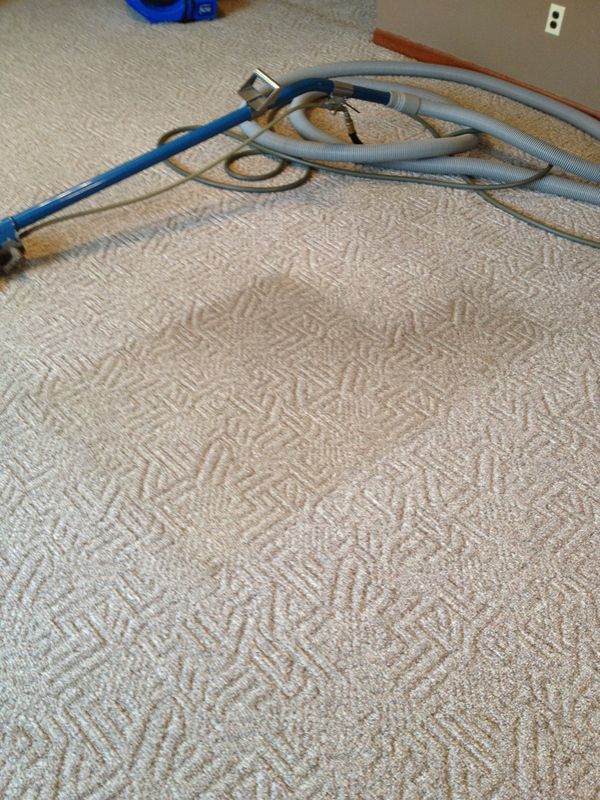 Proudly providing professional quality carpet cleaning for the Springville and Ellicottville, NY areas. See what a deep cleaning can do for your home or office. 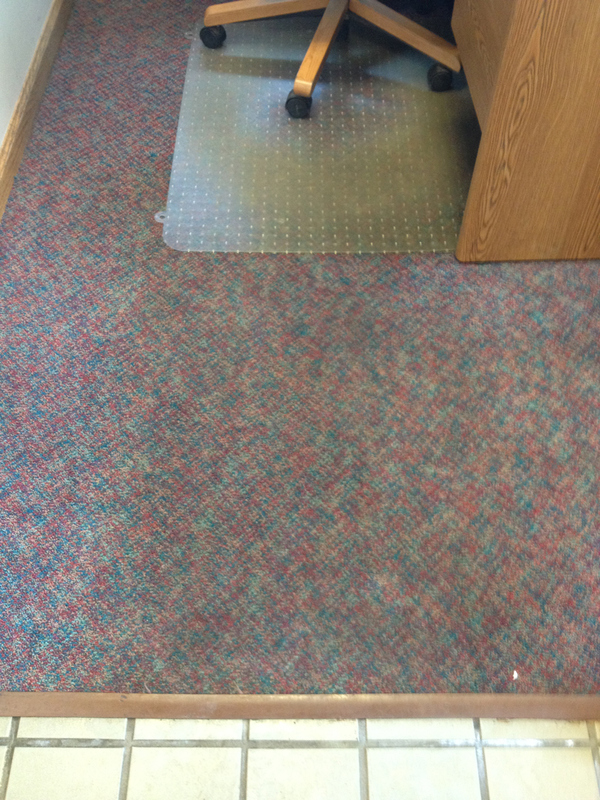 Let us Refresh and Sanitize your carpeting! Our professional cleaning system is quiet and requires no heavy equipment to be brought in to your home or office. 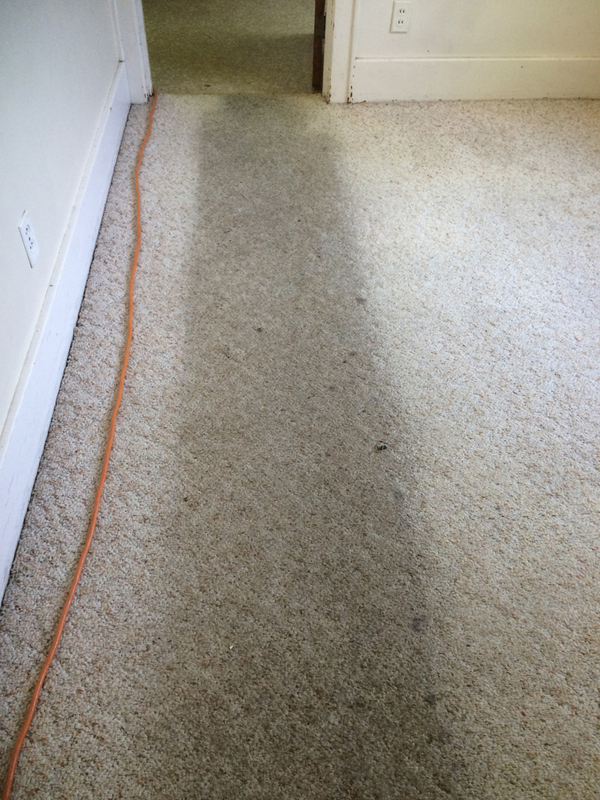 Our quick-dry water extraction process will have you back in your rooms within a few hours. We clean Oriental and Area Rugs Too! 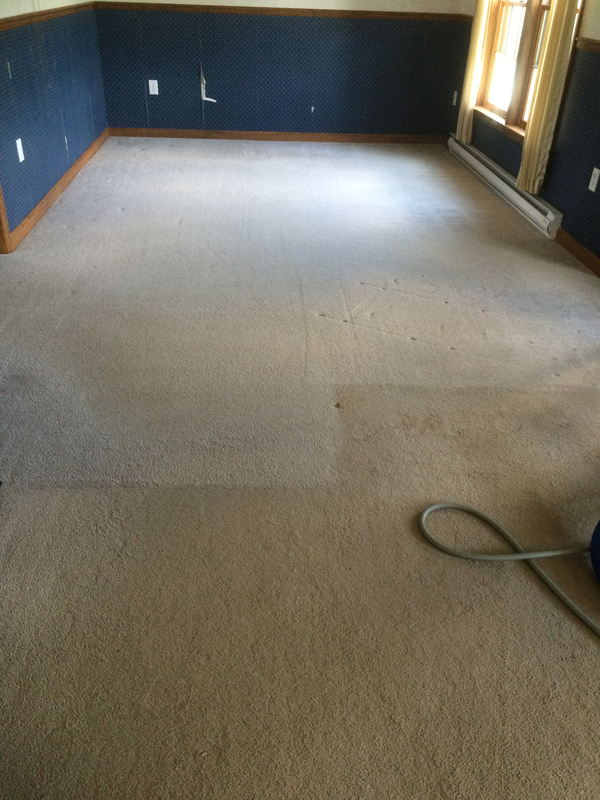 Restore Carpet and Rugs’ appearance. 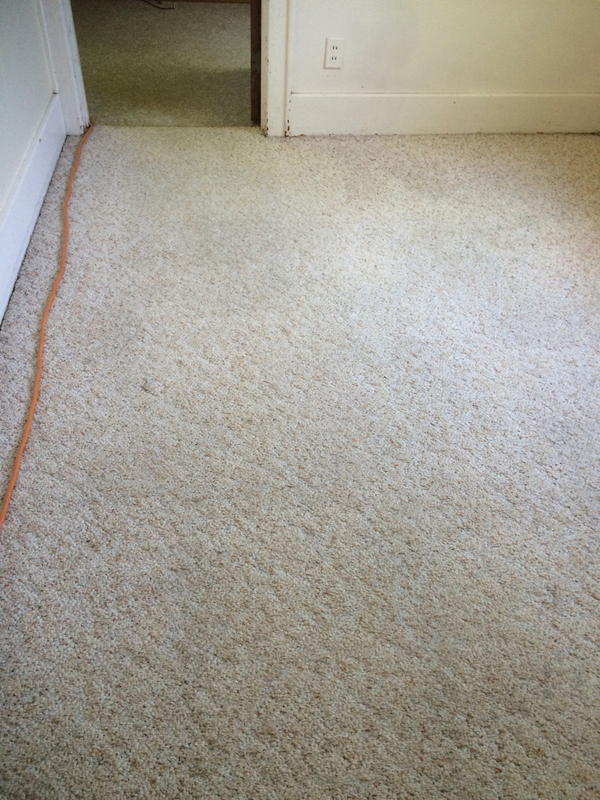 Extend the life of your carpeting and rugs! 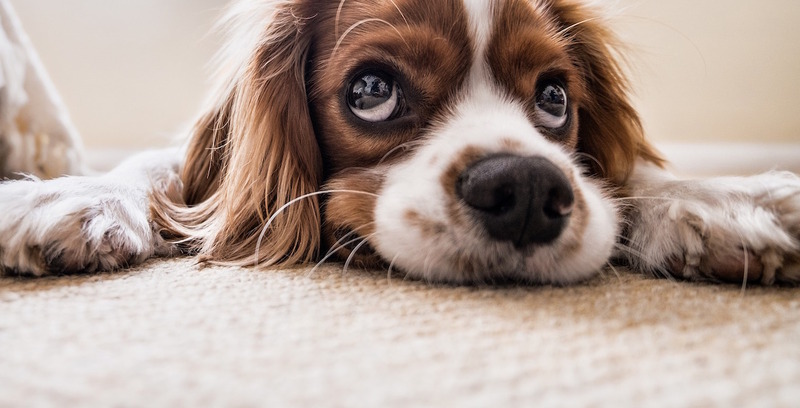 Save money on buying new carpeting or rugs! Clean done right – Satisfaction Guaranteed!